OpenCart POS Barcode Label: Now you can design and print customized barcode labels for your prod..
OpenCart POS Custom Receipt: With this POS add-on, you can create a customized sales receipt for..
Opencart Marketplace Web To Print: By the help of this marketplace module, the sellers can create ..
Opencart Bulk Category Upload: By the help of this module, the admin can upload bulk categories ..
Opencart Marketplace Hyperlocal System connects the customers with local stores and also trans.. 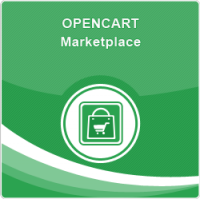 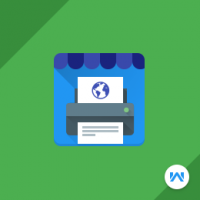 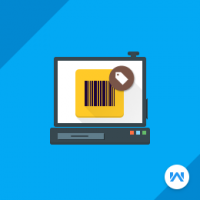 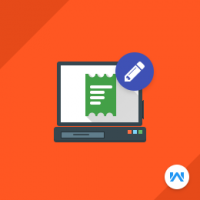 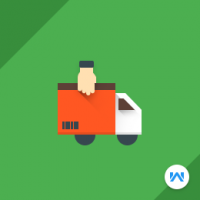 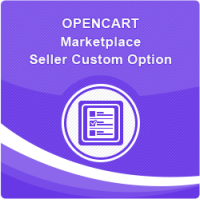 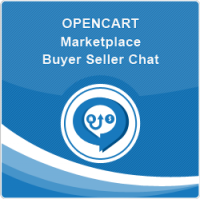 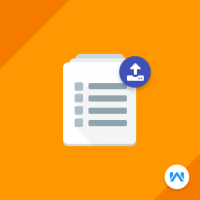 The Opencart Marketplace Seller Custom Option module provides the seller to create custom options f..
Opencart Marketplace Return Merchandise Authorization is a brilliant module and very use..
Opencart support extension module is a next generation support ticket management system which .. It refers to a system where the merchant can create the order from his physical store using th..
Dropship is a shipping method where the store owner does not keep the products stocked in its st..
Opencart Advanced Booking and Reservation module can be used to create booking and reservation for p..
Opencart Marketplace Vendor Attribute Manager is an awesome add-on for Opencart Marketplace which al..